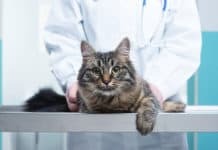 Home About Cats What Are The Human Food Safe For Cats? 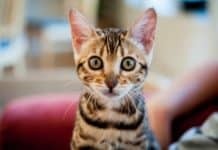 What Are The Human Food Safe For Cats? I know feeding your cat human food might be so tempting. However, this should not be used as a substitute for a nutritional, well-balanced cat food. Your cat actually needs a combination of grains, nutrients, and proteins, which scraps from the table cannot provide fully. 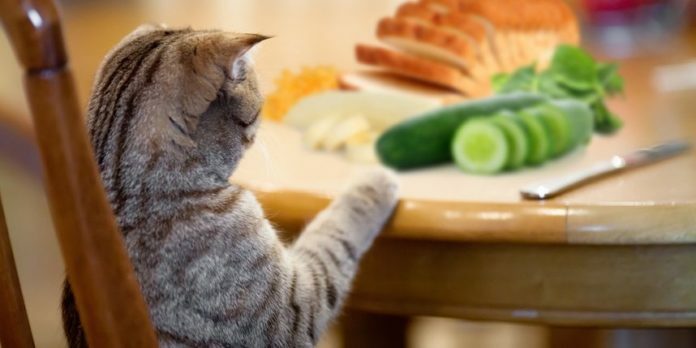 There are actually a number of human food safe for cats. However, there are some that are not, and may even cause death to them. Read on to this article and get to learn more about these! The major reason to discourage feeding cats human food is that there are a lot of foods, which are toxic to cats. Even though it is delicious and harmless to humans, a meek nibble might be lethal for your cat. If you are a pet owner it is very important to be familiarized with the day-to-day foods that may be safe or dangerous for your cats. Both dogs and cats just produce a bit of the imega-3 fatty acid that they need in order to maintain a well-balanced and healthy ratio of body fats. Furthermore, your cat might find the proper proportions of these nutrients in the human foods. These human foods include fishes like herring, tuna, salmon, and some other human fish foods. 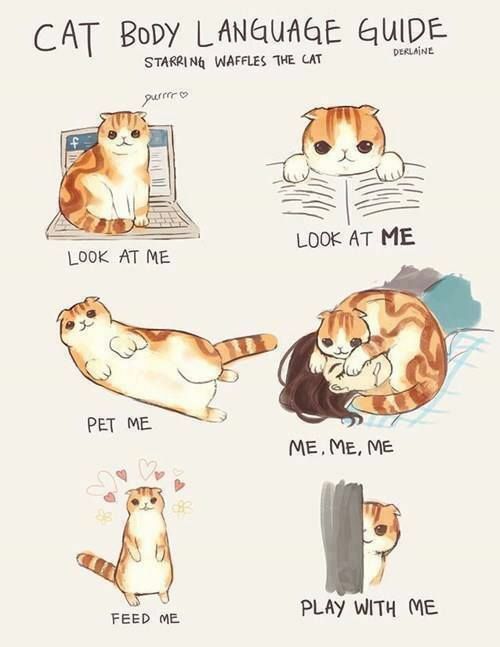 Cats, as we know, are obligate carnivores. Therefore, meat for them, is a non-negotiable part of their own diet. You need to keep your cat healthy and happy with some heart healthy foods. These include meats like duck, turkey, and chicken. The avocados aren’t just a safe and tasty human food safe for cats to eat. However, they are rich in vitamins B6, C, E, and A as well. 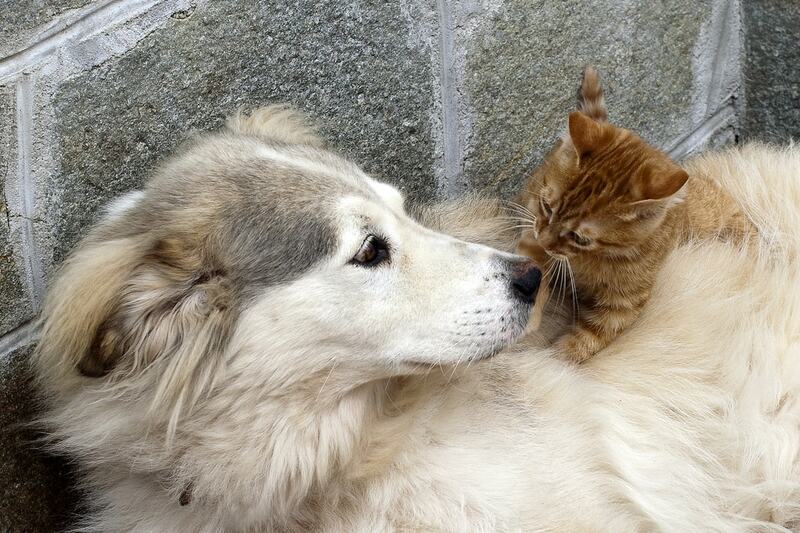 All of these vitamins are important to the health of the skin and coat of the cat. Just like the little humans, a lot of kittens love milk and grow being a lactose intolerant animal later in their lives. Nonetheless, still, small quantities of milk and cheese may be able to provide essential in getting a sick cat to take their own medicine. Eggs are rich in iron, protein, and some other minerals. Furthermore, the cooked eggs are also a great addition to the diets of the cats. However, the raw eggs may create a risk for E.coli and salmonella. 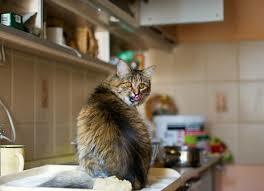 Therefore, make sure that you thoroughly scramble the eggs before you share them to your cats. 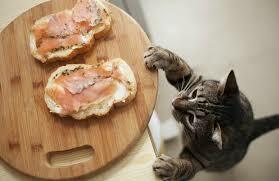 The unrefined or whole grains are actually a great human food safe for cats. Dissimilar to that of the refined grains, the whole grain actually have the full quantity of fiber, iron, and vitamins which give them the nutritional value. Further, your cat may enjoy a well-balanced diet for human foods, just like brown rice, corn, and oatmeal. 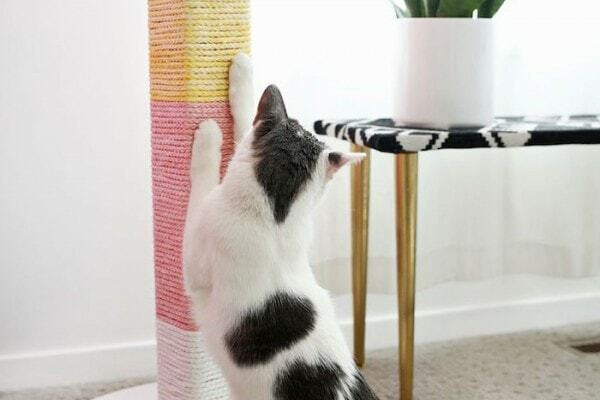 If you are to notice cats chewing on different houseplants, they might actually be in need f more fiber in their own diet. You may substitute these lush leaves for some small portions of steamed or baked vegetables like squash, asparagus, broccoli, or carrots. Even though sharing, as what people say, means caring in various human circles, there are some human foods, which cats cannot really eat. Hereditarily, cats lack the taste buds, which can detect some sugary foods, as well as sweet treats that are actually toxic for them. Caffeinated drinks, raw eggs, meat trimmings, and more must not be fed to cats. Furthermore, even though milk isn’t toxic to cats it might have some adverse effects to their health. the adult cats, which are fed with nutritious diet don’t actually need milk. additionally, a lot of cats are intolerant of lactose. This just means that the milk’s lactose content causes upset stomach, gas, and cramps. Furthermore, all forms of chocolate has bitter-tasting stimulant. This is what they call as theobromine. 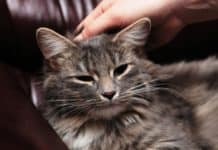 This may cause seizures, muscle tremors, as well as several serious heart conditions for cats. Moreover, alcohol in even trace amounts may lead to more severe brain damage or even liver failure for much smaller pet. If you are going to introduce new foods to your cat, you need to expect it to have a bit of gastrointestinal upset. In case it is a food that they have never had before, their own bodies might not be used to digesting it yet. This may be a bit finicky about what they really eat. If you can, give them some variation to see what they really like to eat and make sure that you do everything in moderation. Further, make sure that your cat is getting the proper daily nutrition by way of feeding it in addition to the human foods. Overall, if you are going to incorporate human food to your cat’s diet for the first time, ask your vet first to get the best advice. Next articleEggs For Cats: Can They Really Eat This?